We are on a worldwide hunt for ambassadors who can help us spread the passion on how watercress is eaten, its health benefits and learn how the creativity of watercress fans help to make this humble leaf so special. 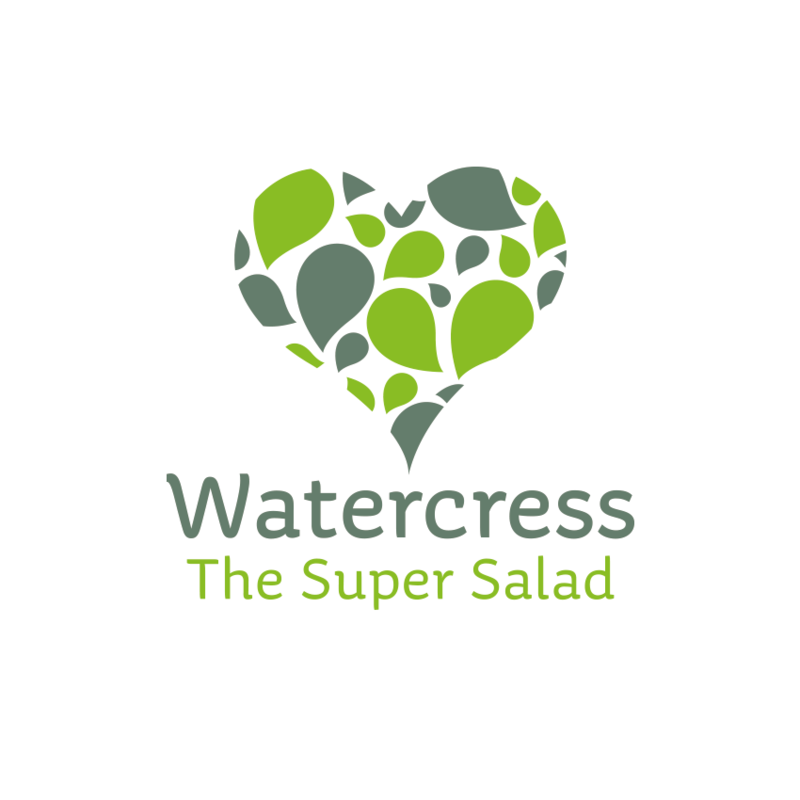 As the UK's most passionate supplier of watercress, we'd love to connect with motivated individuals who would like to receive a regular delivery of watercress and introduce it into their recipes, nutritional diet and developing projects. As such a strong nutrient source, watercress is already really popular with chefs and food bloggers. For this reason, we are also interested in bringing on board sportsmen and women, athletes and sports trainers who would like to introduce watercress into their diet. We'd also love to hear from you if you are passionate about watercress or if you are undergoing any medical treatment and are keen to integrate watercress and its therapeutic properties as part of your nutritional diet plan. You will be supplied with fresh watercress straight from our farms on a regular basis to be used for cooking or in your diet. To find out more about the nutritional, health, sports benefits of watercress visit here.